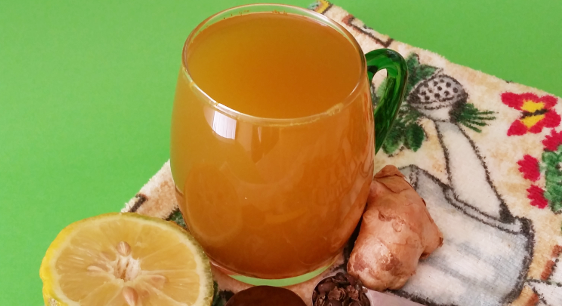 You are about to get a flat belly by drinking this healthy 5-day detox tea. Lose up to 3 or 4 inches off your waist and belly. This healthy detox tea is an instant belly fat burner. 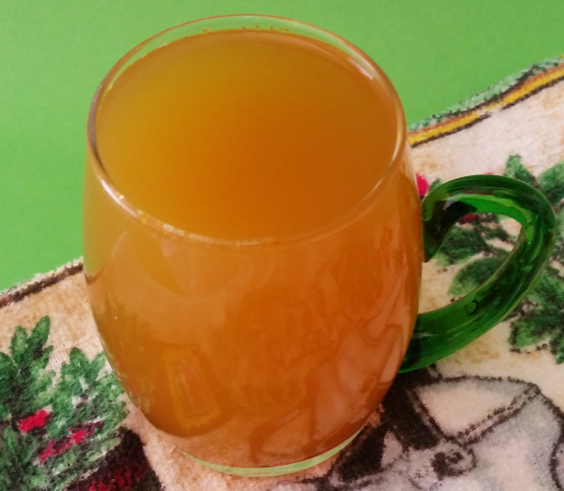 The things that are in this tea makes it an effective remedy for weight loss. This healthy 5-day detox tea will also help to boost your immune system, fight depression and quickly melt away abdominal fat. You will be surprised after 5 days of drinking this tea every morning on an empty stomach and every evening, 30 minutes before you go to bed. A flat belly is one of the most sorted after things nowadays and that is one of the reasons we are providing as many flat belly detox tea to help beautiful people like you who really want to get a flat belly, to achieve that goal. This tea can even be had every morning on an empty stomach for 2 weeks without any side effects. In fact, the only side effect is that it will cause you to shed some pounds and get a flat good looking tummy. Don't doubt this detox tea until you have tried it for at least 5 days. After the 5 days, you can choose to continue with it or discontinue the use of it based on the results that follow. Note: If you continue with it, after 2 weeks, reduce the consumption of it to only 3 or 2 days per week. 1. 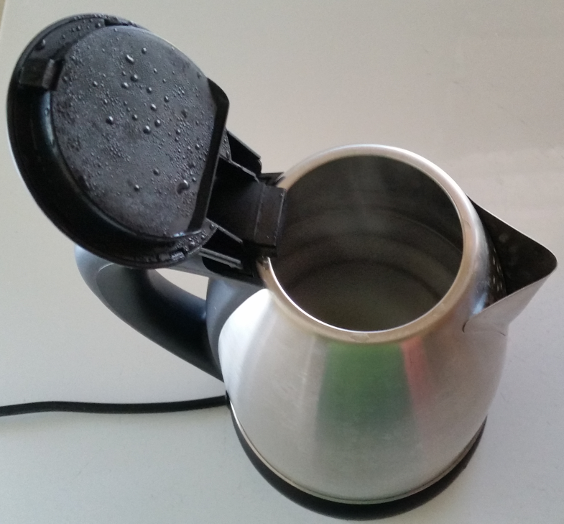 Boil 3 cups of water in a teapot or kettle. 2. 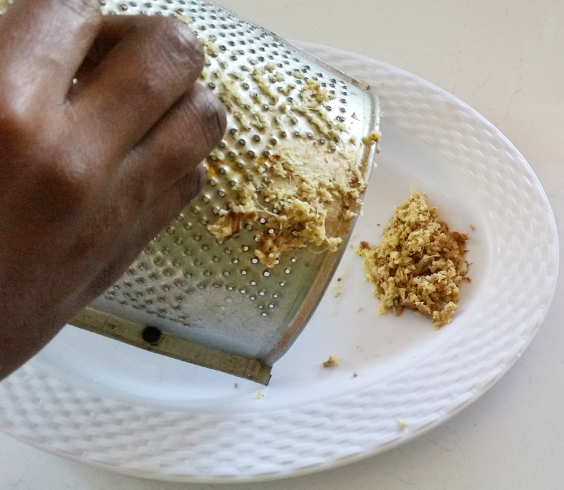 While the water is boiling, use a grater to grate ginger or you can use a blender or a food processor to mince it up. 3. 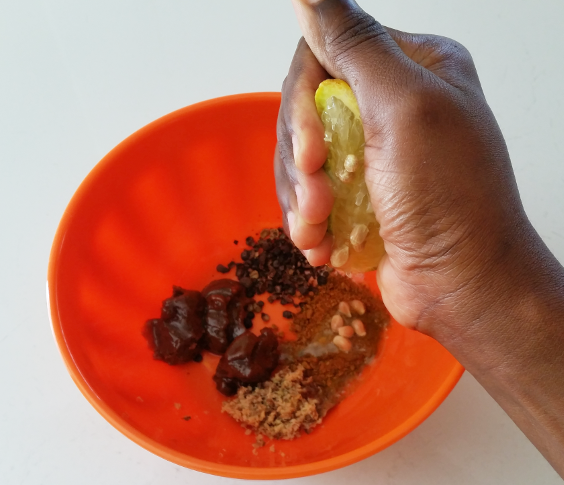 Use the back of an iron spoon to crush whole allspice and add it in a bowl along with grated ginger, ground turmeric, maple syrup and squeeze lemon into the bowl. 4. Pour hot water from kettle or teapot into the bowl, stir until sweetener is mixed properly and then use something to cover for 5 minutes. 5. 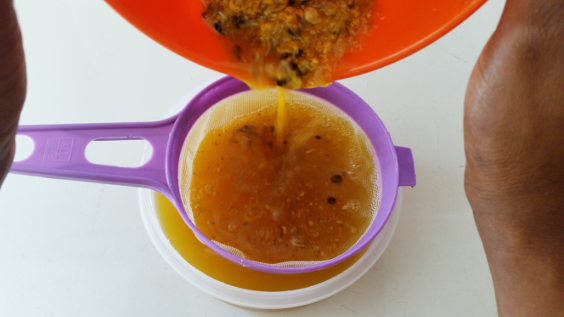 After the 5 minutes, use a strainer to strain mixture into another bowl. 6. Pour strained mixture from the bowl into a teacup and drink it first thing in the morning on an empty stomach. Repeat this process for 5 days. 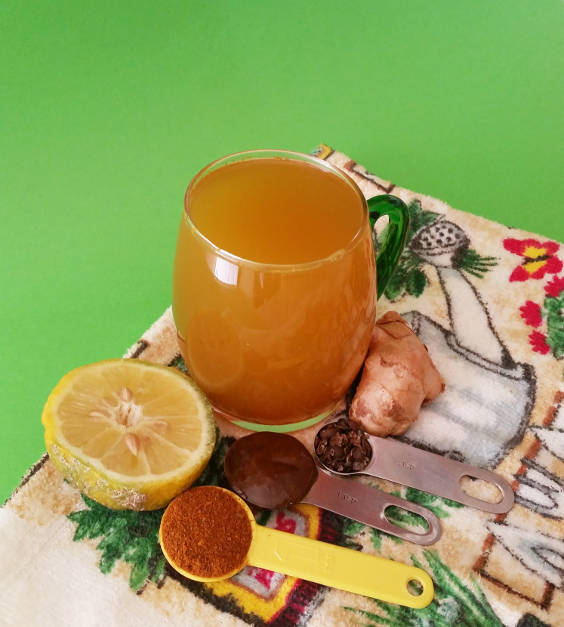 Note: If you choose to continue drinking this tea after the 5 days, you should discard the ginger and whole allspice and use one lemon along with the maple syrup, ground turmeric and 3 cups of water. Because even though ginger and other spices may help give weight loss and flat stomach, they may also cause damage to the stomach lining and give you stomach ulcer! This tea should only be used for medicinal purposes and it should be used as prescribed. The use of it should be moderated or discontinued after the prescribed time. You can also choose to consult your doctor before drinking it.